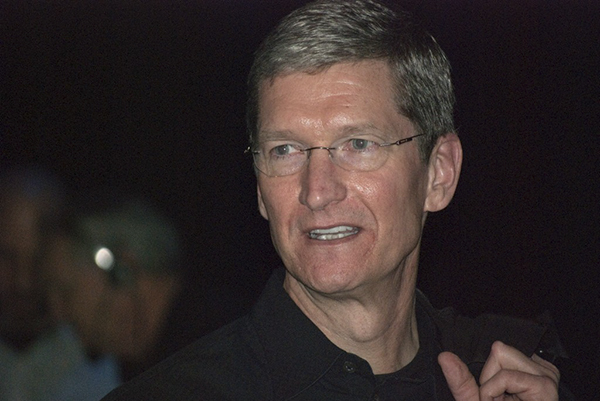 Tim Cook: Commencement speaker and future donor? GW announced last week that Apple’s chief executive officer will be this year’s Commencement speaker. Experts say it’s an important step in building a relationship with a multi-millionaire who could eventually give a large donation. Dean of Student Affairs Peter Konwerski said the website will outline all violations and penalties against GW’s nearly 500 student organizations, a major step toward transparency for officials who have mostly declined to discuss groups’ disciplinary records. Junior Ian Crueldad has only been on campus for six months, but thinks just about everything at GW is too expensive. If elected second-in-command of the Student Association, he promises to take action.